David established Action Planning in 1990 after working for 16 years in the sector. He is recognised as one of the not-for-profit sector’s leading authorities on strategy, management and fundraising. Over the years, David has advised the Boards and Senior Management Teams of some of the most significant organisations in the sector. 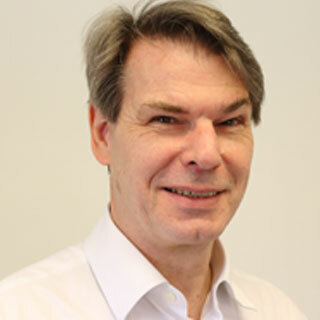 David has been commissioned by leading funders such as Tudor Trust and the Henry Smith Charity to advise projects that they support, and is a regular contributor to conferences, seminars and publications on the basis of his extensive experience in the sector. David is a member of the Institute of Fundraising (where he was the founder chairman of the Consultants Group), and former Chairman of EU Consult (the European network of consultants to the not-for-profit sector). He served for 20 years as a trustee of Andrews Charitable Trust and the Christian Initiative Trust, for 5 years as Chair of Advantage Africa, and for 2 years as a Director of Ekklesia, and as Secretary of FICO (Fundraisers in Christian Organisations). David is an active member of Cheam Baptist Church, and formerly served for many years as an Elder and latterly Church Secretary of St. Andrews United Reformed Church, Cheam.